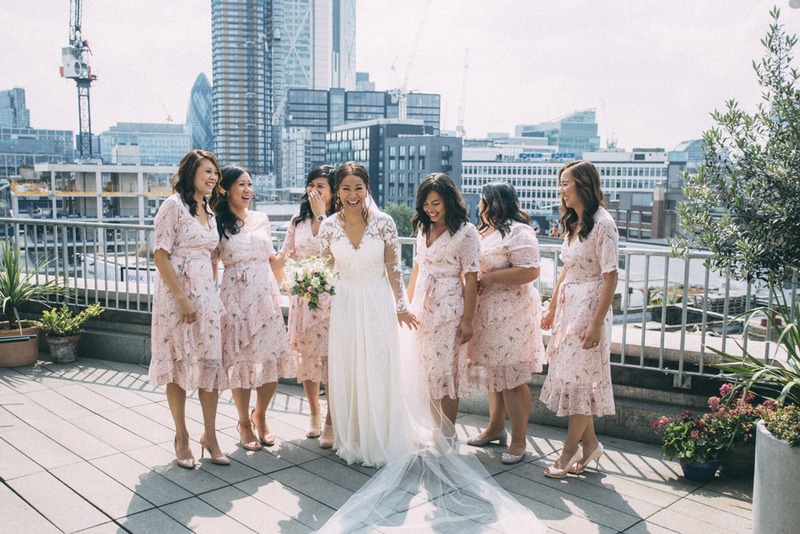 This gorgeous pair combined their English and French heritage for this seriously stylish rooftop wedding at Ace Hotel, Shoreditch. Anne looks stunning in Catherine Deane (who are offering incredible Black Friday savings on some of their best sellers BTW), and Lionel looks SO dapper in a light grey bespoke suit by Jonas & Cie, who just happen to be tailors to the French president. This is a feel-good wedding through and through, just full of fun. 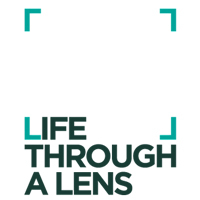 Enjoy lovely ones! 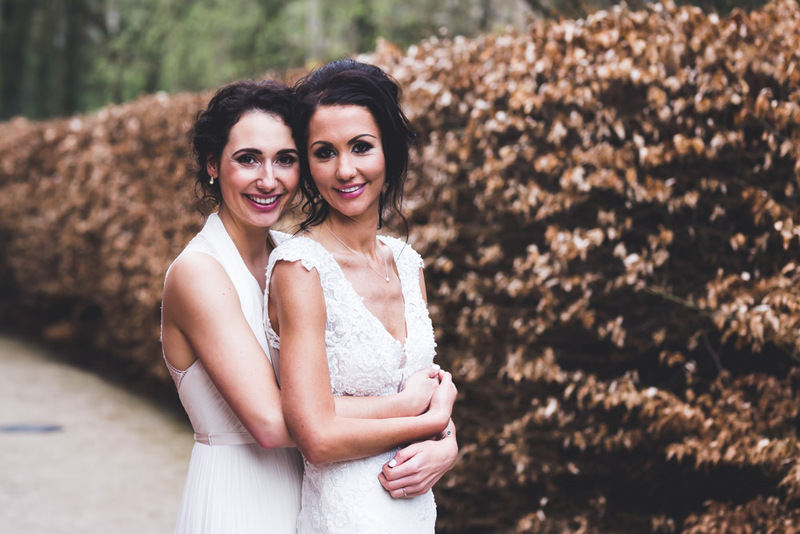 Gorgeous Kate and Nat chose the wonderfully quirky Le Petit Chateau as their wedding venue, with it’s magical ceremony room, oak-beam ceilinged party room and the gorgeous grounds, it makes a truly special place to tie the knot. 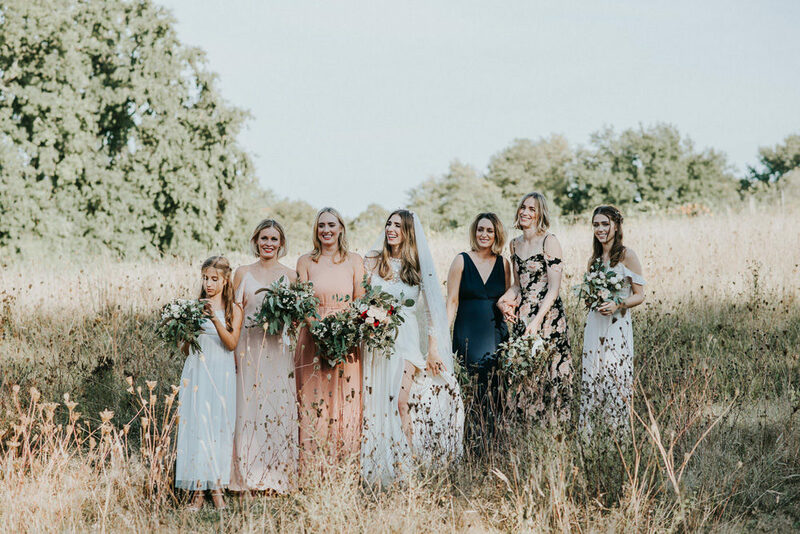 The girls have some great advice on planning a wedding with two brides, and while in essence, it’s exactly the same as planning a wedding with a bride and groom, there are a couple of extra things to think about 🙂 Dresses, being one! 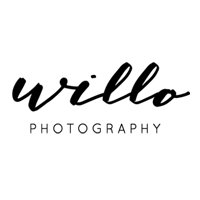 Images come from RMW favourites, Willo Photography, whose natural, reportage style has captured all the fun and emotion from Kate and Nat’s beautiful big day. 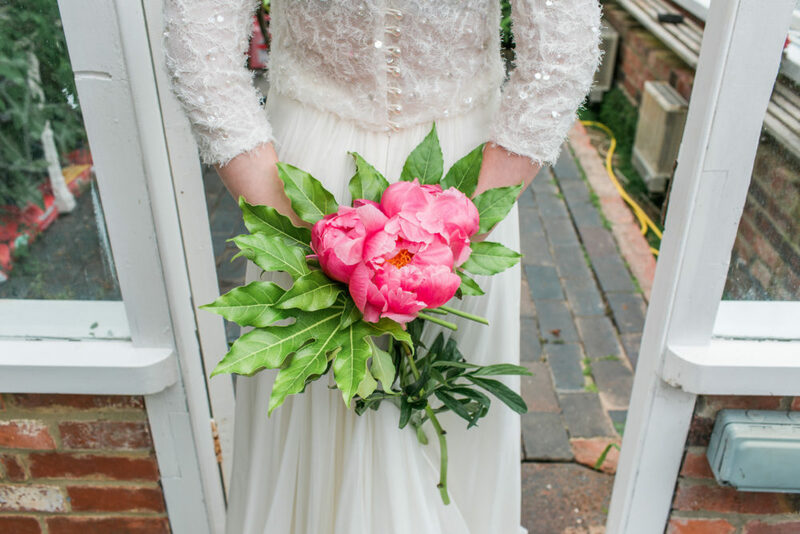 Enjoy this one loves, it’s a party wedding through and through, I think you’re going to love it! This morning’s wedding takes us to sunny France for a classic, elegant wedding in a Chateau. 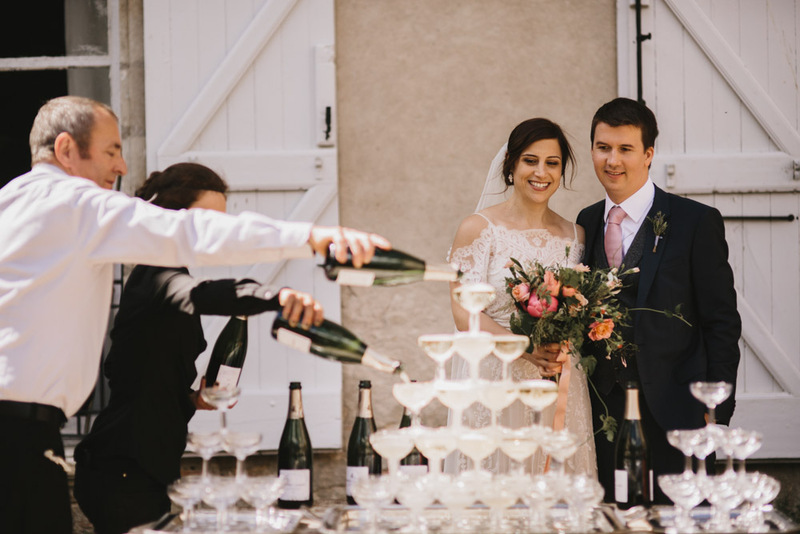 Merav and Martin celebrated their wedding with close friends and family in the most beautifully French way – with lots of good food and wine of course! 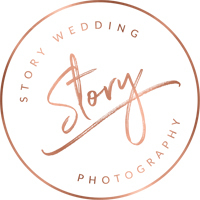 Lovely Bride Julie is a wedding photographer herself, whose own work we’ve featured countless times on RMW so it’s a real treat to share her intimate London wedding with you all today. 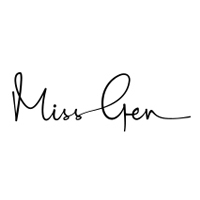 Naturally Julie chose one of the industries finest photographers, Miss Gen, to capture her wedding day. 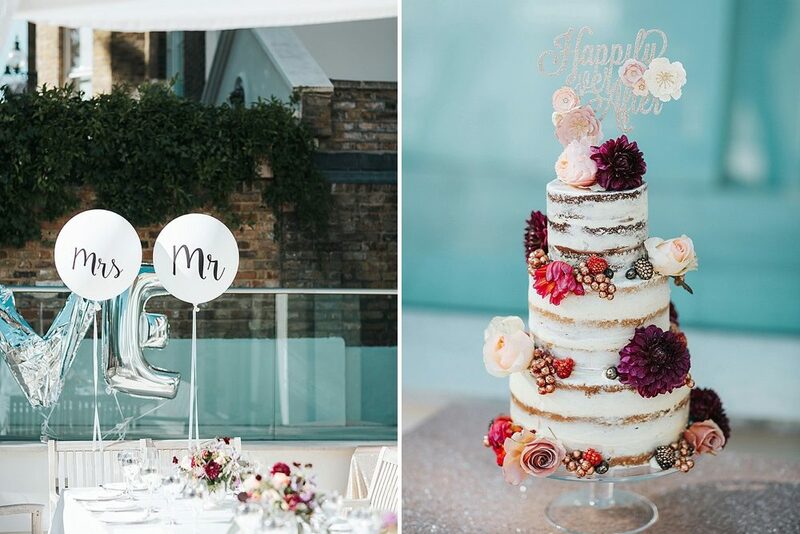 Julie & Ross held their civil ceremony at Chelsea Town Hall, followed by a stylish pizza and fizz party at the family home in Kensington. The sun shone down on this gorgeous part of London and the whole celebration just looked really relaxed, fun and happy. Enjoy this one lovelies, you’re going to love it! 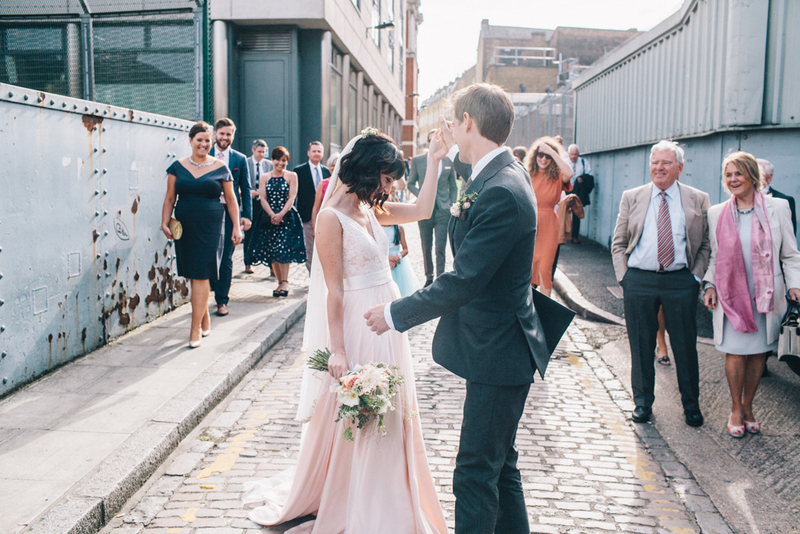 Anna and Ben’s intimate, stylish London wedding is just the slice of cool we need for a Wednesday morning. 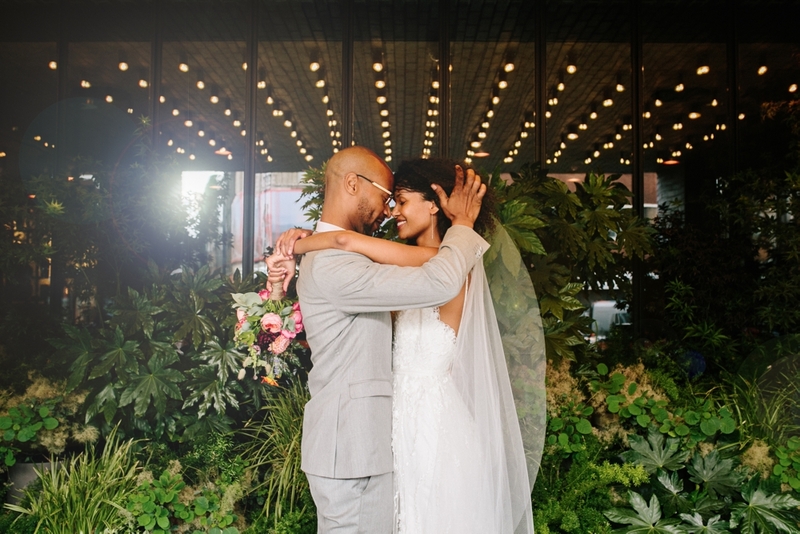 The creative pair held their big day on a modest budget, but with some savvy venue hunting and one VERY generous bridesmaid, the pair pulled of the wedding of their dreams, which is what it’s all about. Your dreams, your day, your way. 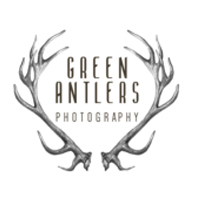 Images come from the wonderful Fern Edwards whose style matches the chilled vibe of Anna & Ben’s day to an absolute tee. 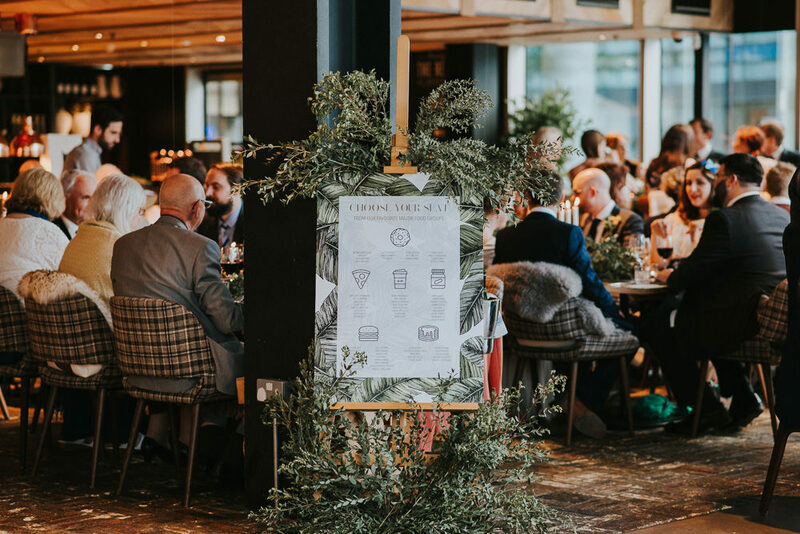 Enjoy lovely ones and anyone who is searching for a London venue with a low minimum spend – then do check out The Refinery.